It was Monday morning when I first learned of Lady Gaga has a horse named Arabella (Latin for “yield to prayer”), which seems like a gross oversight on someone’s part (mine, most likely). Unfortunately, the news came through a heartfelt note Gaga posted on Instagram and Twitter about Arabella dying. It’s never easy to say goodbye to a loved one, regardless of whether you are expecting it. Gaga shared some photos of her and Arabella on Instagram, and maybe it’s her hair or the fact she’s wearing all-white in them, but they do kind of look like they were meant to be: just a girl and her horse, matching and hanging out. Rest easy, Arabella. 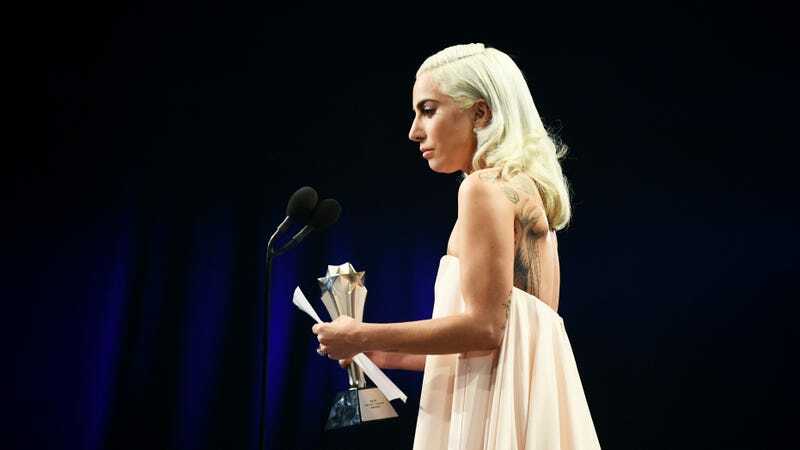 Wishing Gaga all the support she needs to get through this difficult time.